After stumbling upon Raz Simone’s music a few weeks back, thanks to Kid Rich’s Twitter page, I can say that the man hasn’t put out a bad song yet. On “Bow Down” Raz raps about inspiring and helping others while not falling prey to false idols. Raz’s music and message is very powerful and straightforward. His delivery is fresh and new and he has a lot of potential. It’s a shame that music with a message, and artists with real substance to their music aren’t getting the play they deserve. Soulja Boy is getting millions of hits on songs about his money and Raz is getting a few thousands hits on videos that are a work of art. Anyways, the Seattle native will definitely be an artist to keep an eye on for the rest of 2014. 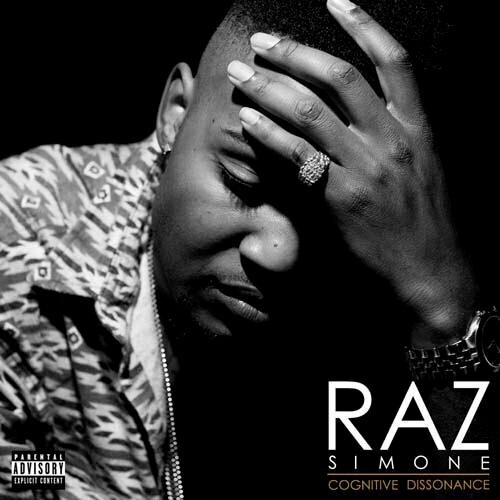 Also, go stream his tape Cognitive Dissonance right now (below the video).